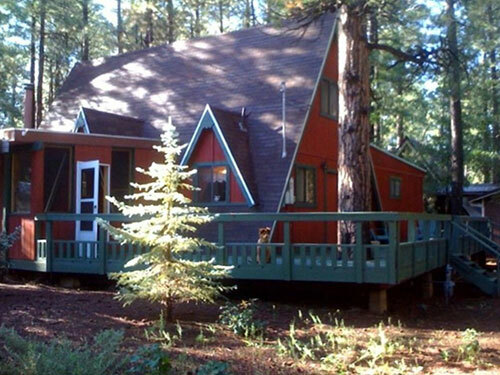 Hello and welcome to White Mountains Properties featuring over 25 properties to choose from and all of them PET FRIENDLY with most of them fenced for your pets to enjoy a vacation also!!! 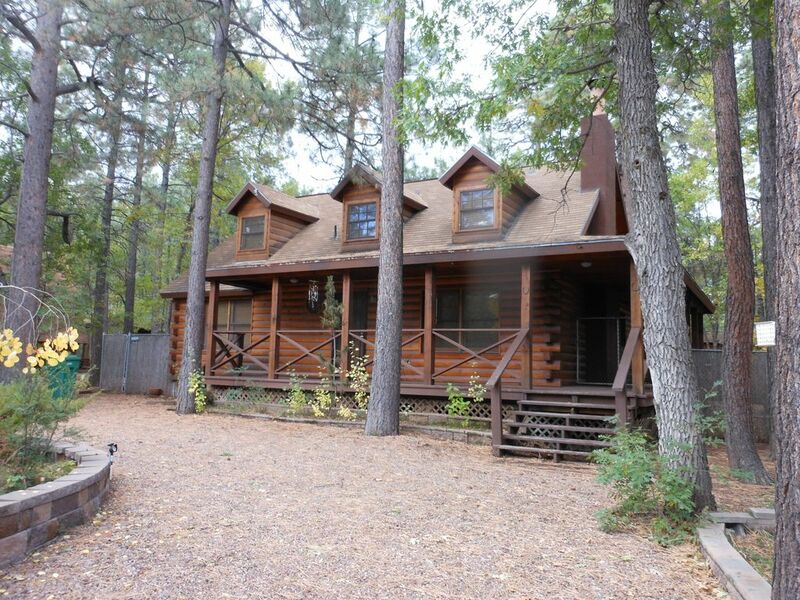 The cabins located in Pinetop-Lakeside come completely furnished for a nice relaxing getaway! Come rejuvenate and relax in the best kept secret in Arizona… the majestic ‘White Mountains’. Just 168 miles from the valley and you are surrounded by the largest stand of Ponderosa Pines in the world. Come escape the summer heat or play in the winter snow wonderland! The White Mountains has something for everyone whether you enjoy skiing, fishing, hiking, antique shopping, Hon-Dah Casino or dine at one of the many amazing restaurants. Personal favorites are The Lions Den (famous wine burgers and live music). Charlie Clarks restaurant and Orchard (steaks, seafood and live music). The Red Devil (amazing pizza and pasta). The Pinetop Brewery (award winning beers and great cuisine). Los Corrales (margaritas and Mexican food). Dark, clear skies, away from city lights. Largest Ponderosa pine forest in the world. Cozy ' Lodge-Style' Rustic Cabin-Completely Fenced with doggie door! 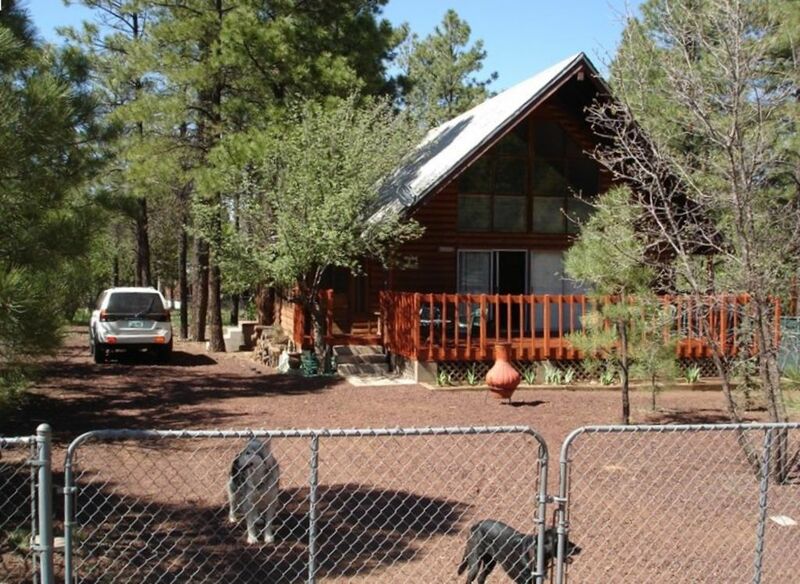 Pinetop-Lakeside’s beautiful days and starry nights are just a scenic drive away. Come visit us!